The number of power of sale listings has decreased by about half since the last Power of Sale post. Taking the Mid-May report into account, it appears that we are in an equilibrium with a balanced supply of buyers and sellers. This is a great time to buy and/or sell. Let’s take a look at the current power of sale listings. York Region (Richmond Hill / Markham / Vaughan / Aurora) – There are very few Power of Sale listings for the towns in York Region, so I have grouped them together. Thank-you for reading our article about “Power of Sale listings for Toronto and GTA – May 21”, contact us if you need anything or leave us a comment below. Categories: Deal of the week | Tags: 2009 housing outlook, aurora, condos for sale toronto, Downtown Toronto Condos, first time home buyers, foreclosure toronto, forest hill real estate, kirby chan, mississauga, oakville, power of sale markham, power of sale richmond hill, power of sale toronto, toronto home prices, Toronto homes for sale, Toronto Real Estate, vaughan | Permalink. 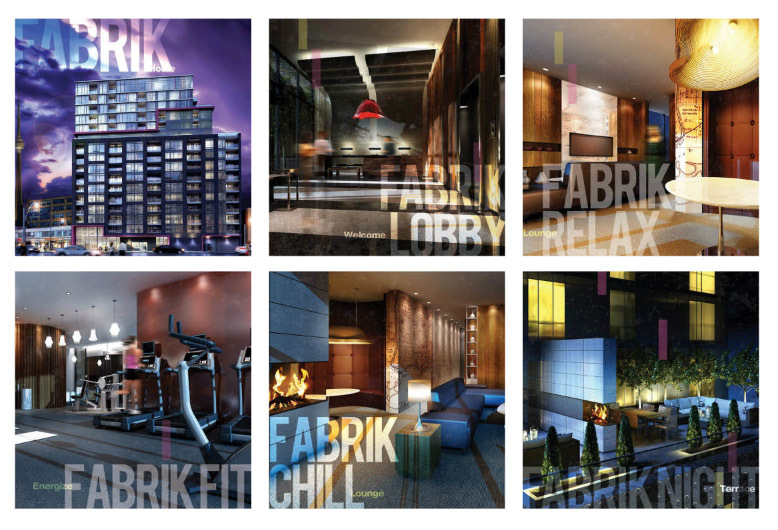 LTD built by Malibu Investments, is located north of Malibu Condos near the intersection of Bathurst Street and Lake Shore Boulevard. Construction has not begun so the builder is still selling at pre-construction prices. The builder describes the building as having the edge of industrial warehouse chic, mixed in with a dose of contemporary glass, planted with a lot of greens resulting in a cool, casual living space combined with an urban attitude. LTD will be 15-storeys high with 187 suites. All units will have balconies or terraces so you can always take a step outside and take a breath of fresh air. Ground level units are live/work 2-storey units and come in 1-bedroom plus den or 2-bedroom layouts. Amenities include a fitness centre, party room, billiards room, private screening room and a lounge with kitchen, dining table and bar. Guest suites and vistors parking provides convenience to your guests. Suites finishes include stainless steel appliances, granite kitchen countertops with tiled backsplash, stone vanity tops and wood veneer floors, 9-foot ceilings and balconies. Studio units start at $185,900. 1-bedroom units start at $215,900. 1-bedroom + den units start at $237,900. 2-bedroom units start at $348,900. 2-bedroom + den units start at $441,900. Live/Work units start at $346,900. Parking spaces – $29,000 Lockers – $5,000 Projected Occupancy – May 31st 2011 The Builder is offering me limited time incentives. Please contact me for more information on incentives, floor plans and pricing. 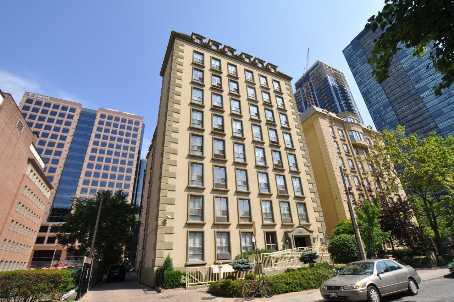 Categories: Toronto Condos | Tags: 1 bedroom, 2 bedroom, Downtown Toronto Condos, forest hill real estate, kirby chan remax, LTD condominiums, LTD condos, Malibu Condo, malibu condominium, Studio, studio units, toronto, toronto condo builder, toronto condo discount, toronto condo good deals, toronto condo incentives, Toronto homes for sale, work live units | Permalink. After a 2-day snow storm, the sun has returned. The market interest is certainly picking up, with our office registering 900 showings this week. 50% of the analyst would say it is going to get worse. 50% of the analyst would say it is the bottom now and the housing market will rebound. To be honest with you, who really knows. These people are just guessing, and what I know is 50% of them are going to get it right and be labeled as experts. The other 50% will have to try their luck again. I like to look at the stats and I will provide the March housing statistics in the next post. In summary for the month of March, 2009 vs. 2008, we are down 7% in sales transaction and down 5% in average price. When compared to the month of January and February the housing market is improving at a steady rate. It seems it is not as bad as the media portrays it to be. Let us move on to this week’s list of power of sales. York Region (Richmond Hill / Markham / Vaughan / Aurora / Uxbridge/ Stouffville) – There are very few Power of Sale listings for the towns in York Region, so I have lumped them together. Thank-you for reading our article about “Power of Sale listings for Toronto, Richmond Hill and Markham – April 9 “, contact us if you need anything or leave us a comment below. Categories: Deal of the week | Tags: 2009 housing outlook, condos for sale toronto, Downtown Toronto Condos, first time home buyers, foreclosure toronto, forest hill real estate, kirby chan remax, power of sale markham, power of sale richmond hill, power of sale toronto, toronto home prices, Toronto homes for sale, Toronto Real Estate | Permalink.